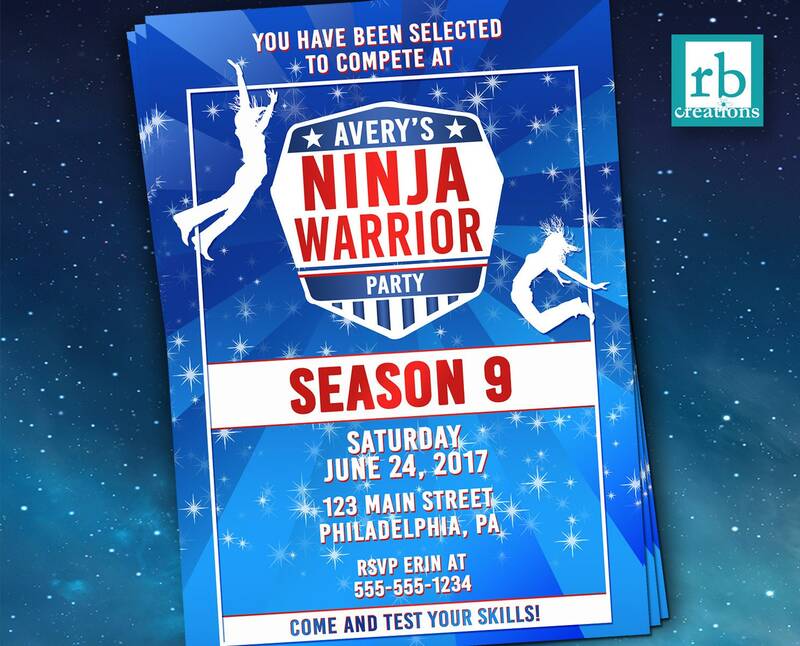 This package consists of invitations for a Girls Ninja Warrior birthday party in your choice of your choice of size, 4x6 or 5x7. Your order is delivered as a digital file that you can print yourself at home or take to a local store - these can be printed out as photos at places like Walmart, Target, CVS etc., or on card stock at Staples, Kinkos, etc. 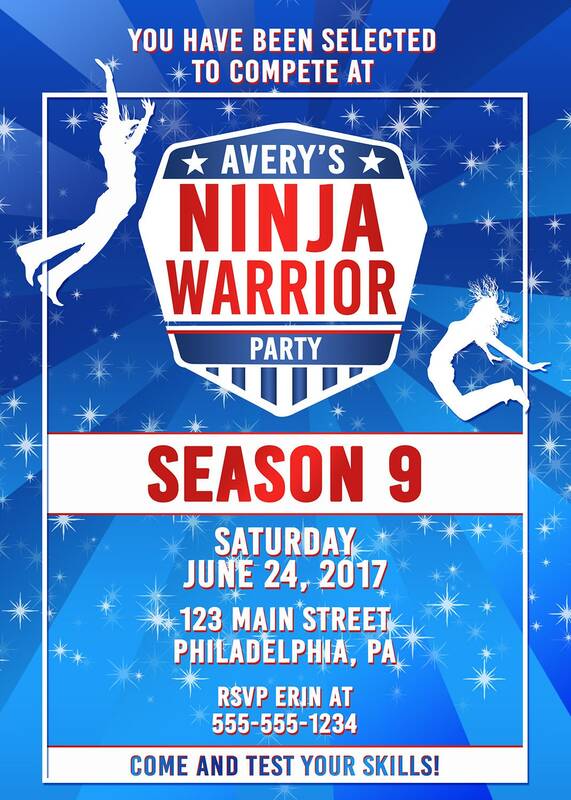 Do you need other PARTY ACCESSORIES with this design? We have numerous products designed to match this theme! You can even request a complete party package in this design, just contact me to discuss the project.